When you think back on 2018, what will you remember most? 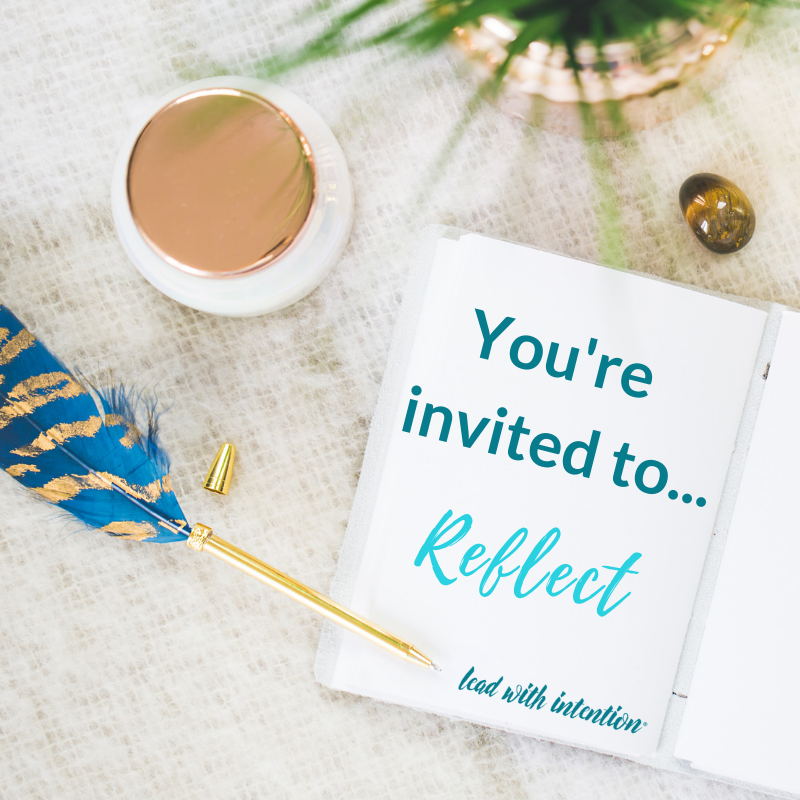 Take a moment a reflect on what this year has held and what you’re proud to have experienced and completed – or simply started – before forging ahead to the next thing. As we wrap up another full year, what’s next for you? You may immediately think of a goal you’re working to accomplish or a big life event, like a new job, milestone birthday, or upcoming vacation. Or maybe you simply just need to throw in another load of laundry and do the dishes! Over the last several years, this question has been asked and answered countless times in my life. It typically makes me think of a future vision I have for my life, but sometimes can produce a list of what still needs to be done. On one hand, it can it can be energizing and exciting to dream big and work toward a new goal. 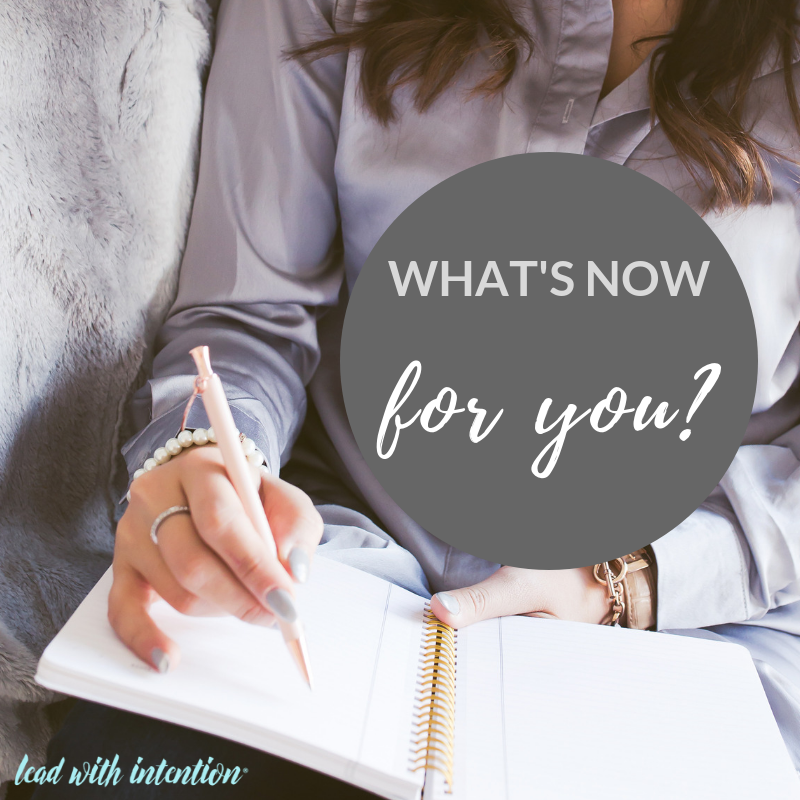 Yet “what’s next” also can often feel like a ton of pressure and trigger even more stress. While being future-focused serves a purpose, it also takes us away from being present and reflecting on our lives now. 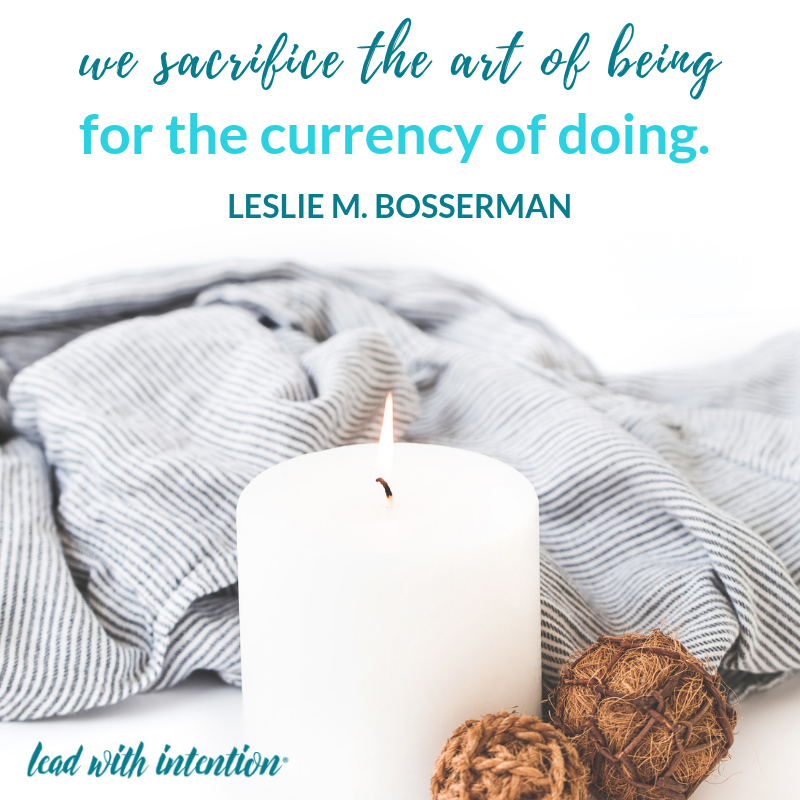 Being fully in the here and now is a skill that many of us struggle with and often lack entirely in our tech-saturated, multi-tasking society where there is always something more to do, see, create, buy, or become. 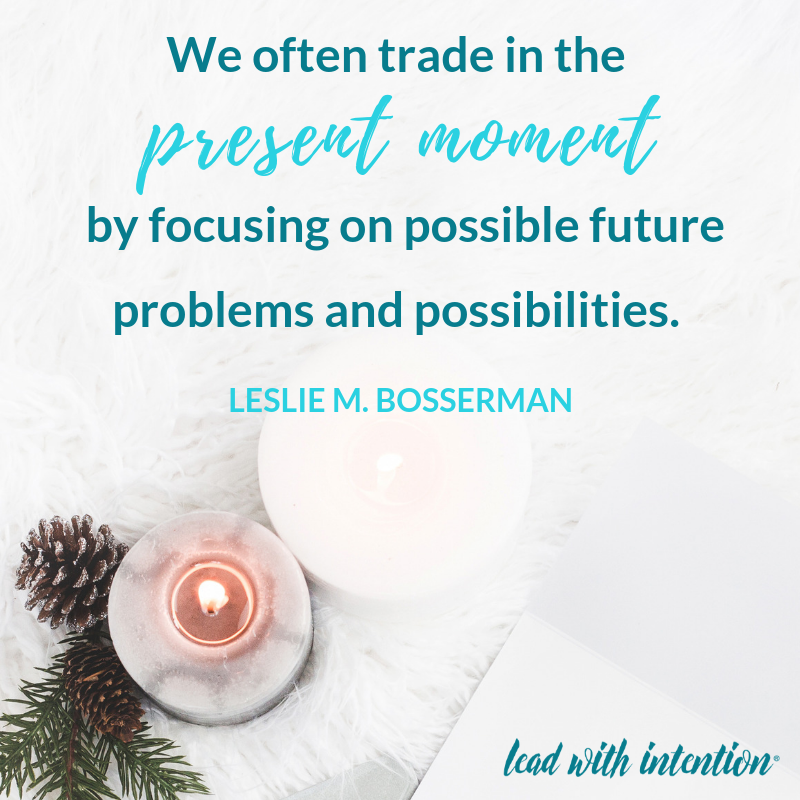 We often trade in the present moment by focusing on possible future problems and possibilities. 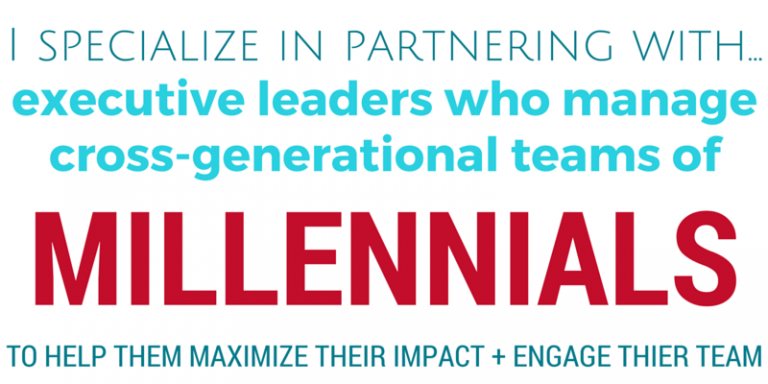 As leaders and multi-tasking parents, we have become consumed with meeting and beating deadlines, raising the bottom line while we raise our children, while constantly creating and innovating. We rarely give ourselves permission to pause and reflect on our lives because we are afraid of wasting time or falling behind. And, in turn, we sacrifice the art of being for the currency of doing. This question becomes a turning point that allows you to return to the present moment and check in with what’s really going on in your life. Here are three simple ways to start reflecting on your life using this powerful question so you can get really present. Start by take five minutes out of your busy day to be by yourself and quiet your mind and body. Sitting or standing, ground your feet into the floor and close your eyes. Now take ten deep breaths, filling up your belly as you inhale through your nose, and releasing all of your stress as you exhale through your mouth. Roll your shoulders up and back as you continue to breath deeply. Notice where you’re carrying any tension or pain and breath deeper into this part of your body, then let it go. What thoughts and feelings am I having? What have I been too busy to notice? What is my life craving to tell me? What do I need to start/stop doing now? What am I ready to unleash in this season? Executive Leadership Mentor and author, Wayne Muller, poses the idea of doing the next right thing in his landmark book, A Life Of Being Doing And Having Enough (one of my favorite reads that I highly recommend!). 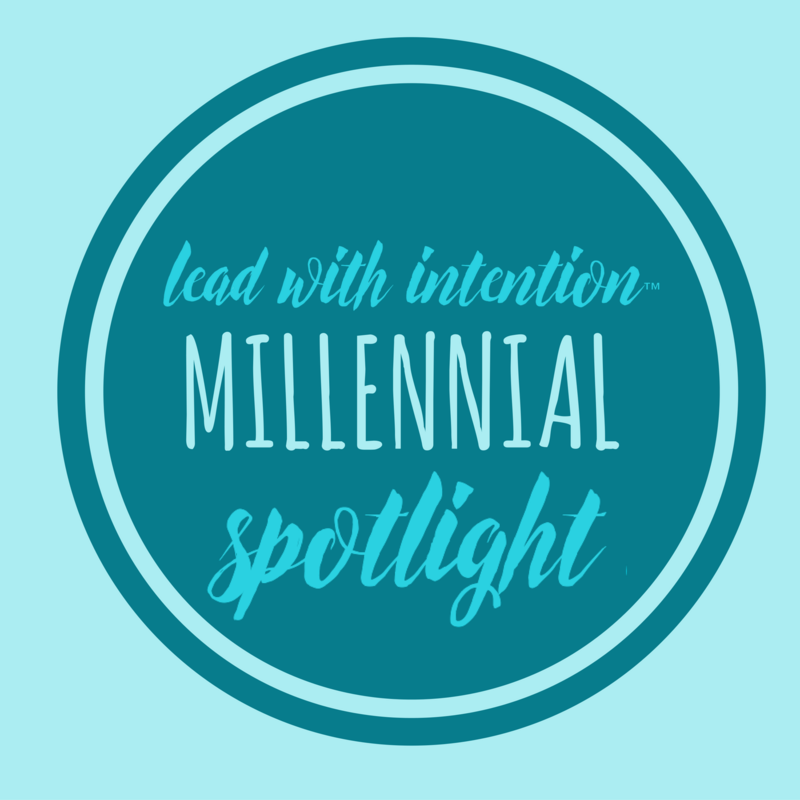 Muller writes, “We must be willing to listen with the ear of the heart to the timing of things, to let go of any plan or requirement that does not feel in this moment authentically ripe or ready” (pg 61). This practice of doing the next right thing requires us to be present and aware enough to know what each season of our lives truly needs, and also realize what’s getting in the way.